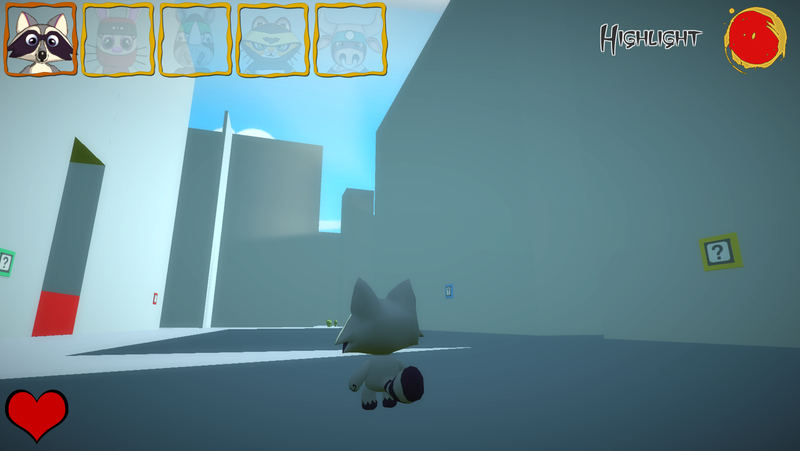 I decided to join to Ludum Dare 35 and try to do some useful concept for my first game jam. The theme for this Ludum was Shapeshift. Yes, it was a hard theme and I spent a lot of time just thinking about something cool. Yellow Tiger: His skill is the speed. He can run very fast and it will help with some trap/platforms which fall when player is inside. Green Rinno: He can broke some special walls. 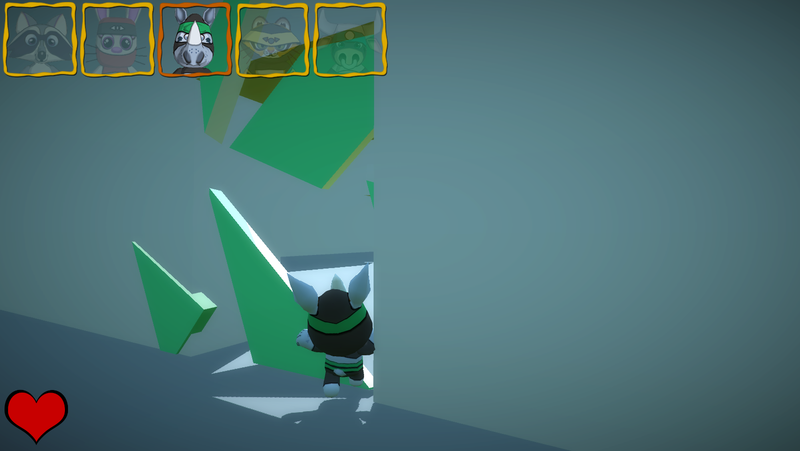 These walls are also green and you have to use the default beaver skill (highlight skill) to see them. Blue Bull: The last skill you need to escape from this world. 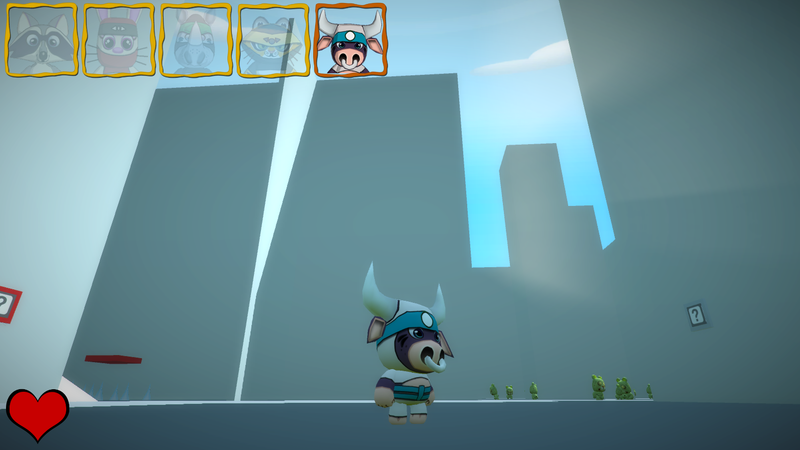 Bull ninja can attack in order to kill your enemies. As I said, at the beginning you don’t have any Ninja and you have to find them in different rooms. When you have all the skills you can go to the exit door and finish the game. Really the game is too short so I wanted to make it hard but probably It’s too much hard hehehe. 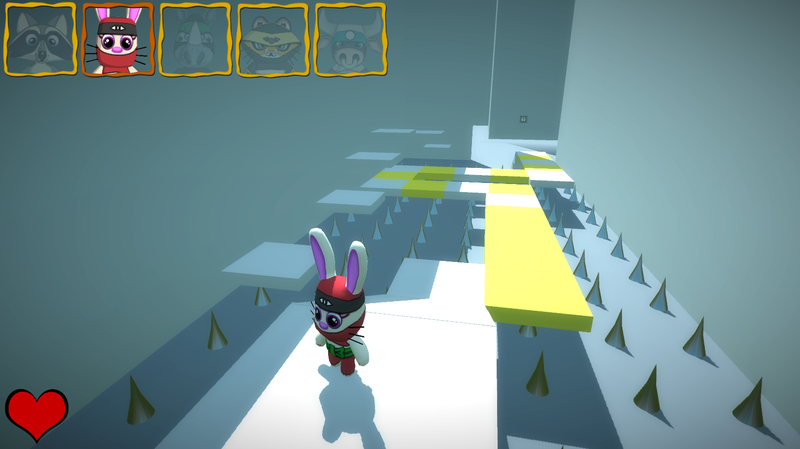 All the character movements are based in physics so in the case of the Ninja Jumper if your speed is low you jump is also low but if you get some speed the jump would be too big and probably you will die or fall from the blocks (and start again…). Sometimes can be frustrating, I know it. Similar thing happens with the Ninja Runner, he is very fast and sometimes you are out of control, especially in some parts where you have to run and stop to avoid the traps. About the control, you can use keyboard + mouse or Gamepad (I tested it with xbox 360 controller). There are few keys: ‘WASD’ to move, ‘Q’ and ‘E’ to swap the different Ninjas you collected and ‘Space’ to perform the current Ninja action. If no ninja is selected (Beaver) the available action will be swap between different colors/ninjas to highlight. There are another key for enable better graphics (bloom, vignette and sun shafts) that are disabled by default in order to get better performance in WebGL version and is the ‘End’ key. And that’s all for a weekend. For the next jam I will probably do something more direct, easy to control and understand because people who play jam entries doesn’t want waste time learning how to play or dying all the time hehehe.